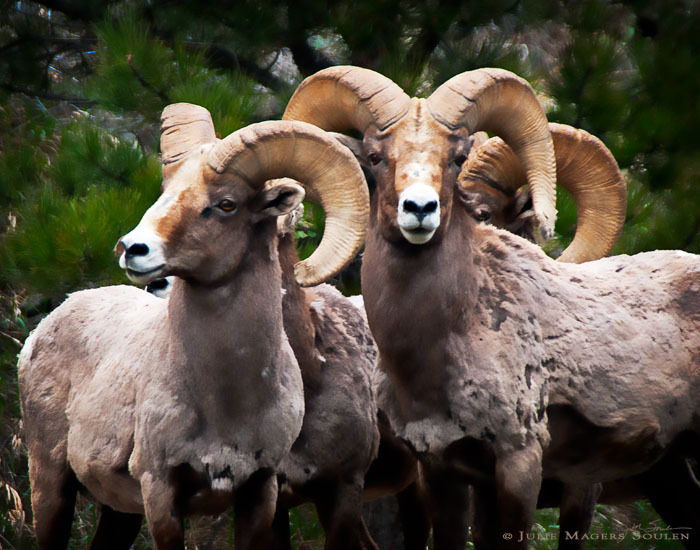 This Rocky Mountain bighorn sheep "band of brothers" was photographed in the now closed Big Thompson Canyon east of Estes Park, Colorado, due to the devastating floods which occurred this past September 2013. When I shot this photo they were next to the highway wanting to cross but confused by the traffic and people stopping. I like to think that for the next several months to a year my inconvenience at not having access to Estes Park and Rocky Mountain National Park will be rewarded because the wildlife of the canyon, including this wild band of bighorns, have reclaimed their canyon home for a time. It makes me happy. As always, I appreciate you sharing your thoughts in my comments here or on my Facebook Page . Last spring we did an overnight trip up to Estes Park, Colorado. On our way home down the Big Thompson Canyon we encountered a group of bachelor Rocky Mountain Bighorn Sheep rams. This particular fellow was a stand out from his band of brothers and inspired me to give him a "canvas" of his own. 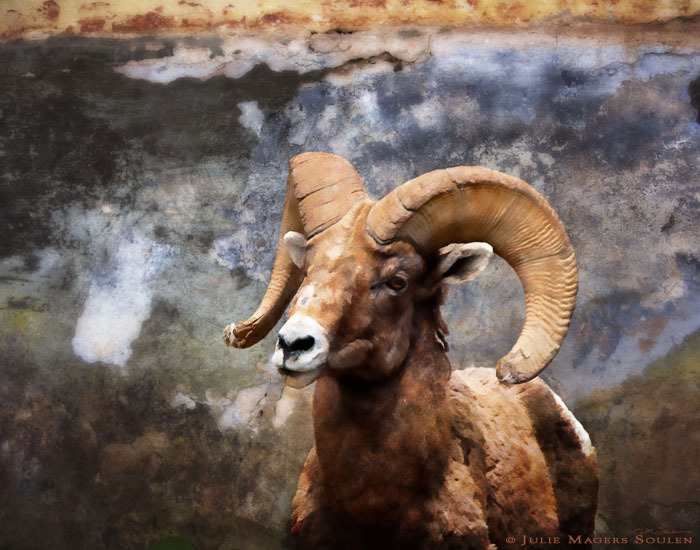 I removed him from the original photograph and gave him a background inspired by the spirit of earth in hues of granite, sandstone and quartz. 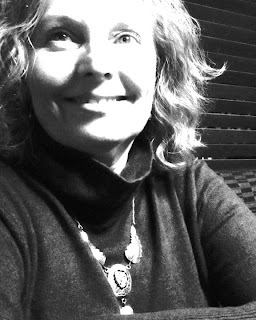 I hope you like my artistic approach to photography and enjoy sharing it! As always, I appreciate you sharing your thoughts in my comments here or on my Facebook Page and Twitter Feed. We were walking through the dense Olympic National Forest in Washington following a trail through the decaying and rapidly growing forest. The northwest amazes me at how fast everything grows! The smells were verdant and intoxicating in the thick air. I turned to look behind me and saw a shimmer of gold through the deep green foliage. Curious as to what it could possibly be I started off to find the source. I found this little rocky creek catching the last rays of sunset turning it a liquid gold. Hope you like it. 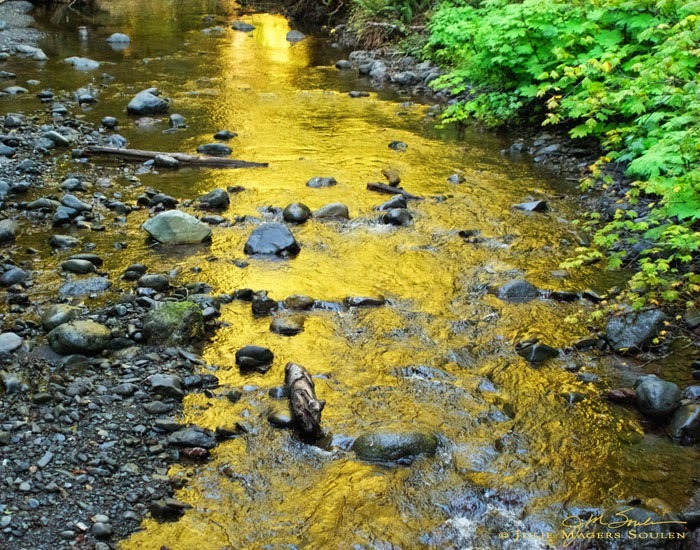 Nature photography of a golden water reflection shimmering in a green forest woodland. As always, I appreciate you sharing your thoughts in my comments here or on my Facebook Page. 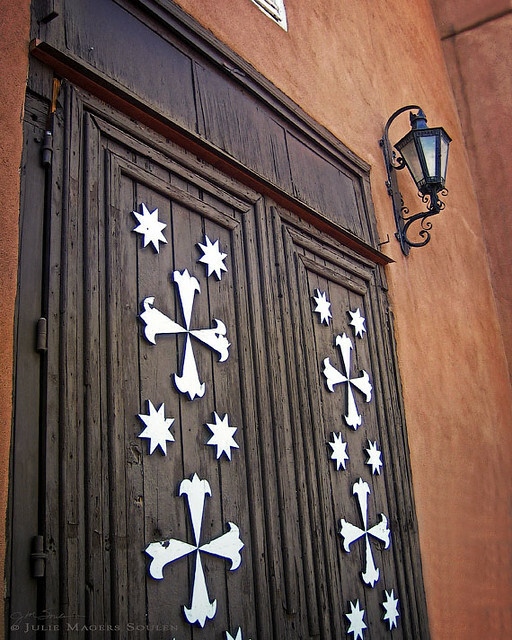 I was rooting around in my photography archives and ran across this photograph of the doors of the mission in Santa Cruz, NM. I had always meant to process this work and had somehow forgotten it. The mission, Santa Cruz de la Canada, was built in 1733 and has a reputation of being the best mission in New Mexico. I also found an old photo taken of the mission in 1881. I hope you enjoy them both. 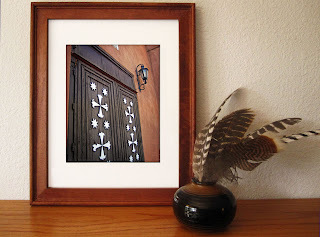 The beautifully carved wooden mission doors at Santa Cruz de la Canada mission. 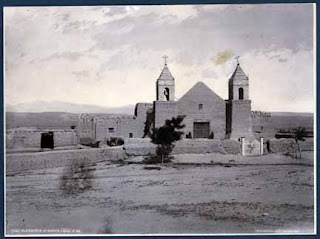 The Santa Cruz church in 1881. Photo by William Henry Jackson. 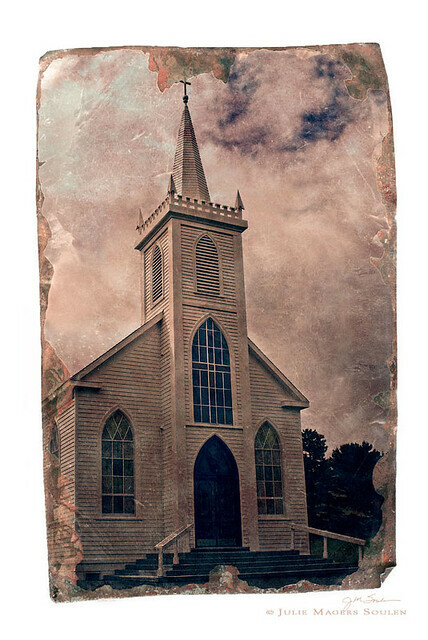 This white church with a tall beautiful steeple in Bodega, California was built in 1859 by shipbuilders. It also happens to be the church used in Alfred Hitchcock's film, The Birds. I think it is a lovely little church but wanted to give it a look that could harken back to the early 1900s. So I used some post processing techniques and came up with a tintype look. I'm really curious to hear your thoughts on this one! Cheers! 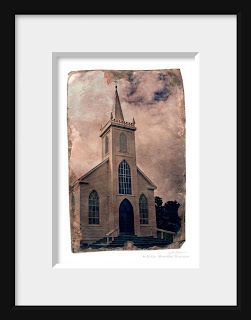 Church photography of the famous white church in Bodega, California. How many of you have dreams of living in that perfect home in that perfect setting? It could be in the mountains or on a seashore or in a pine forest. Hold on to your dreams. I dreamed of living in the mountains of Colorado since the first time I saw the Rocky Mountains. My husband and I never let go of that dream. It took many years, but with that focus and intent we made it happen. First we moved to Colorado from the Midwest, then we found a way to purchase some land, and finally we built our dream home. We lived in our mountain dream home for over 12 years before deciding we were finished with that dream and it was time for a new one. So follow your heart. It can lead you to the most unexpected and happy places. 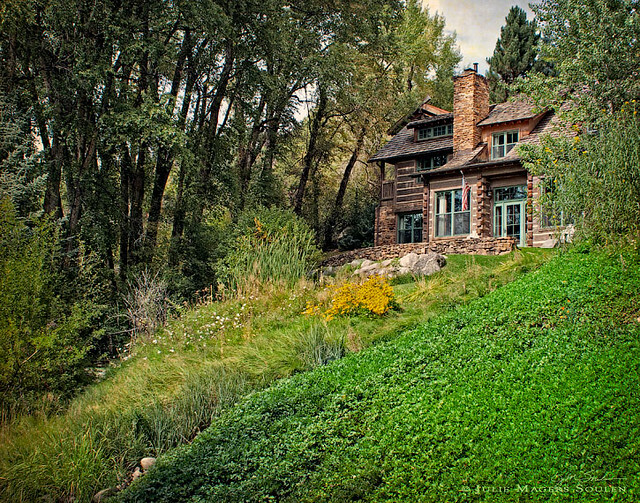 This log cabin in Aspen, Colorado was once someone's dream before it became a reality. It is here to remind you that dreams really do come true. 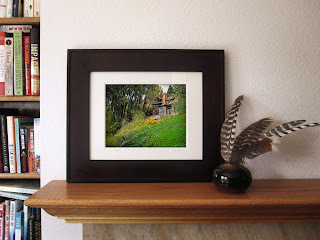 Architectural photography of a log cabin in the woods on a hillside in Aspen, Colorado.